Bluetooth technology has brought us great convenience: hands-free ear phones; smart ovens; smart watches; and many other "smart" devices that can communicate with other devices and provide us with interesting information. However, we don't have enough studies or time to know if our everyday Bluetooth exposures are safe. This article explains Bluetooth radiation and potential health concerns. The first thing that comes to mind when you hear “Bluetooth” is the convenient hands-free headsets you put on your head so you can communicate while walking down the street or while driving your car. But how exactly does this technology work, and how concerned should you be about how it’s affecting you? When Bluetooth is being used, it emits low power radio transmission signals in an ultra high-frequency band (UHF). The signals from this band can travel up to around 10 meters. Bluetooth transmitters are in the same MHz (megahertz, or EM wave frequency) category as WiFi routers, tablets, and microwaves: between 2400-2500 MHz. Cell phones are lower, at 700, 900 and even 1900 MHz. So, the high-frequency signals from your activated Bluetooth devices, while weak, are being continuously emitted in a concentrated area around you. This is in contrast to most of the other devices you use daily, such as your TV or radio. These devices also continuously emit radiation, but they rely on low-frequency signals to function. Your Bluetooth devices are designed to surpass this lower frequency radiation using UHF. But what kind of high-frequency radiation are we talking about, exactly? Well, chances are you’ve heard of microwave frequencies. But contrary to what you may be thinking, it turns out that microwave radiation doesn’t just refer to the thermal radiation or heat waves, you use to warm up leftovers. It also refers to another form of radiation coming from your Bluetooth devices. We can also call this radiation microwave frequencies. These types of frequencies have a short wavelength and a rapid rate of oscillation. They can travel long distances without a wire. 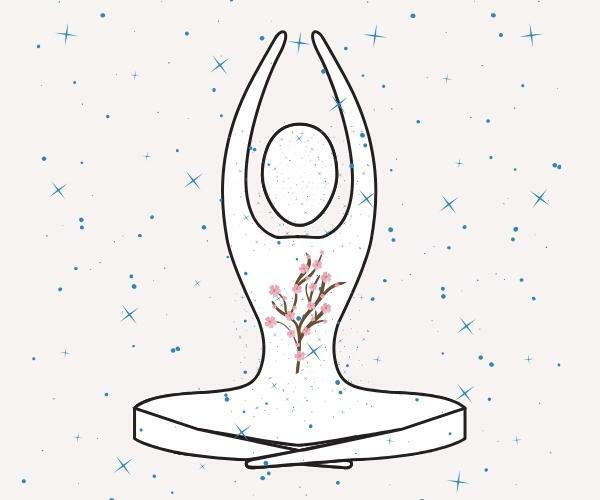 Because of this, the frequencies are able to penetrate living tissue down to a cellular level. That means that while your device is situated at a close range, such as when you are using your Bluetooth headset, the radiation waves are easily penetrating through the tissue in your head. Is Bluetooth Radiation Really Dangerous? Is this type of radiation something that is a major risk for you and your health? The ‘official’ word is that radiation from Bluetooth headsets and other Bluetooth devices is too low to be considered dangerous to humans. However, a growing number of scientists argue that we should take precautionary measures. 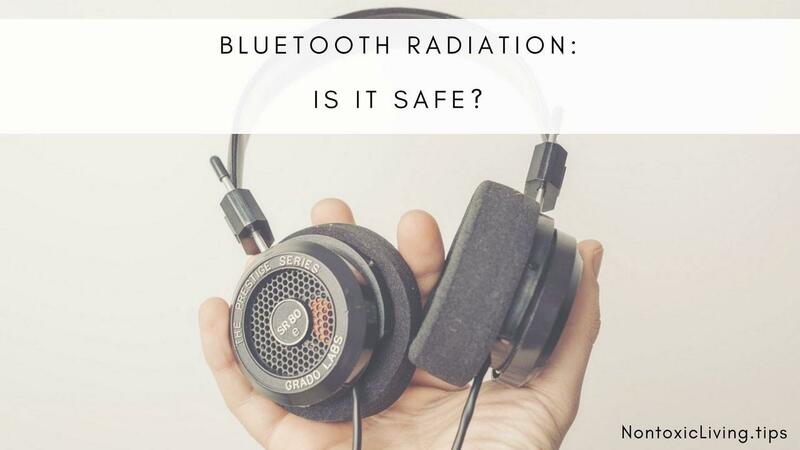 Although the levels of radiation emitted by Bluetooth headsets and devices is technically below what the current regulatory agencies consider ‘safe’, there are still many doubts about this claim. More than a dozen studies have shown that low-intensity microwave radiation similar to that emitted by Bluetooth can open up the blood-brain barrier, a layer of cells that block pathogens and toxins in the body from reaching the brain. That could lead to conditions such as autism, dementia, and brain cancer, Moskowitz says. While regulatory agencies continue to focus on the non-thermal aspect of radiation as proof it is not dangerous to the body, there is actually mounting evidence that it is not just the heating aspect of the microwave radiation that causes harm. The question of harm to biological systems due to low-power ionizing and non-ionizing radiation is not settled”, and “Controversy continues about possible non-heating effects of low-power non-ionizing radiation, such as non-heating microwave and radio wave exposure. An article published in Scientific American titled "Major Cell Phone Radiation Study Reignites Cancer Questions" also raises some good points about the dangers of cell phone radiation. says Christopher Portier, a retired head of the NTP who helped launch the study and still sometimes works for the federal government as a consultant scientist. There will have to be a lot of work after this to assess if it causes problems in humans, but the fact that you can do it in rats will be a big issue. It actually has me concerned, and I’m an expert. The bottom line is that our research, and thus our levels of concern, have not been resolved quite yet. And we're part of the live experiment. Even though you can’t be certain yet of the direct effect this radiation has on your health, you still need to be aware of the ways in which you can be at risk. The most essential part is to be aware that all of your devices are giving off a microwave radiation. And despite the inconclusive results from studies about exactly how dangerous it is, what we do know for sure is that microwave radiation heats body tissues. 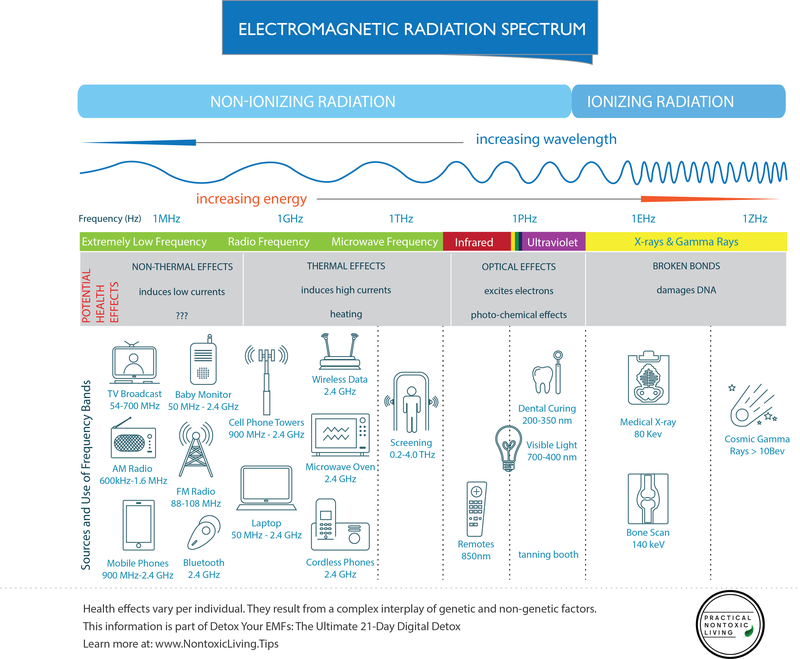 Bear in mind, however, that even though this microwave radiation is heating your body tissues, it is still a type of non-ionizing radiation, which means that the radiation is not strong enough to alter DNA, like, say, an X-ray. Additionally, the long term effects of microwave radiation are also unknown, as it is quite difficult to study the effects of chronic exposure to radiation. Even though Bluetooth is frequently used with many devices, such as speakers, game consoles, and printers, chances are you are the most familiar with Bluetooth when you use it with your cell phone. But the question here, is what’s the difference between the signals your regular cell phone is using, and the signals your Bluetooth utilizes? The answer: the range. A cell phone is picking up information from towers and satellites, whereas a Bluetooth device is receiving signals from just a few feet away. It means that while you are using your Bluetooth, the signals are much stronger and more concentrated in a direct radius around you. Even though it’s prevalent, Bluetooth radiation has been much less studied than other types of radiation, such as from cell phones. It is this lack of formal studies that has enabled the ‘experts’ to claim that Bluetooth radiation is safe. This claim is not based on actual evidence to prove that it’s ok, but rather based on the lack of evidence that says otherwise. While information on the potential dangers of radiation is not concrete, it is troubling enough to want answers. The FDA has done the same thing with Bluetooth technology as they have with cell phones: It has approved it for use by consumers without sufficient regulations or premarket testing. Another recognized condition of Bluetooth devices is that other Bluetooth technologies, such as wireless keyboards, wireless mouses,, and printers emit the same microwave radiation as the headsets, and pose similar health problems. So while you may have decided to stop using your Bluetooth to talk on the phone, you may also need to protect yourself from the other devices in your office and home that you are using regularly. In this article, you learned how Bluetooth headsets work and the potential dangers associated with them. You also learned about the difference between Bluetooth and cell phone radiation and where the FDA stands on their levels of safety. We are here to help you take further steps to protect your wellbeing. 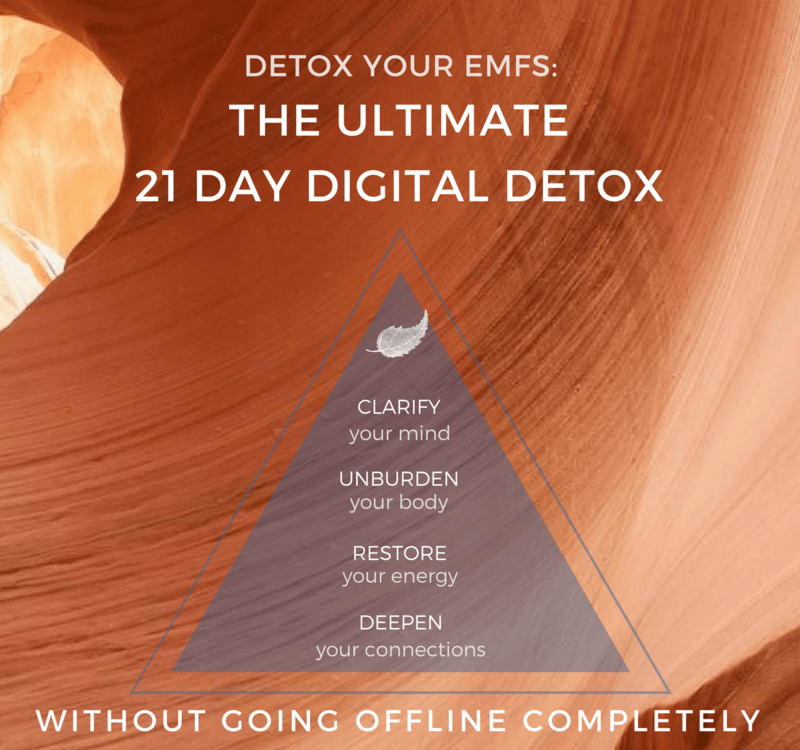 Try Detox Your EMFs: The Ultimate 21-Day Digital Detox. You will receive checklists for an EMF audit of your home. 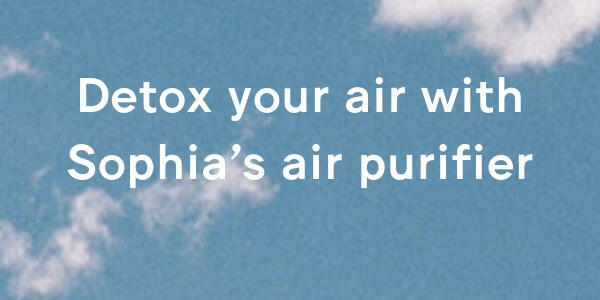 Detox Your EMFs focuses on the practical changes you can make at whichever pace is comfortable for you. 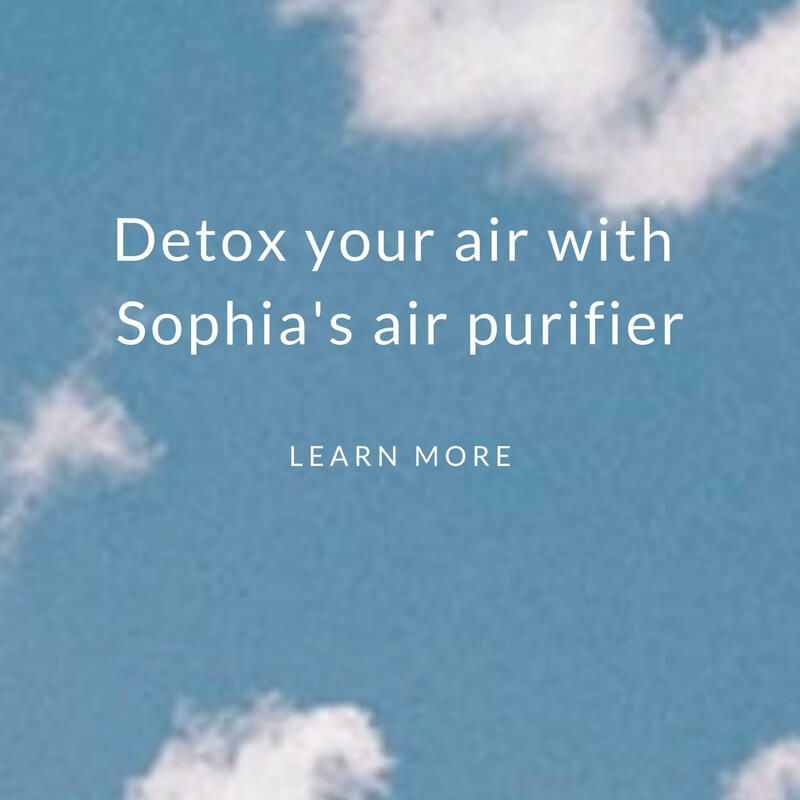 This is invaluable for your wellness as Bluetooth radiation is not the only type of electromagnetic field we should detox.